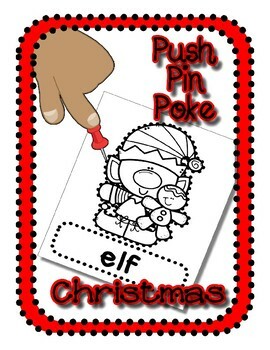 Christmas Push Pin Poke No Prep Printables for Preschool, Kindergarten, Special Education and Fine Motor work. 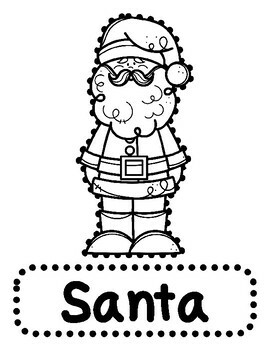 This printer friendly e-book contains the following 16 objects with word box with dots located along the outer line. 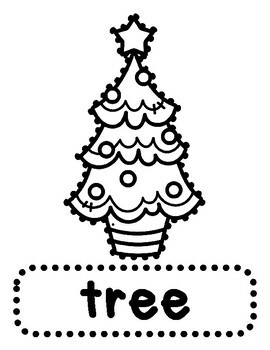 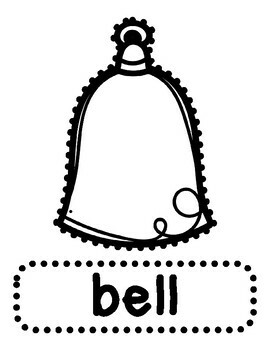 Print each page and have the student color / decorate their picture prior to 'poking' it for fine motor fun.